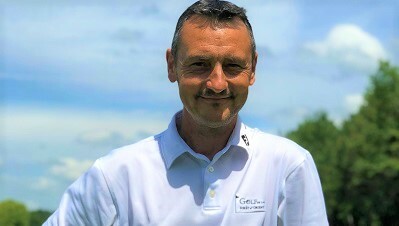 The Golf Academy, supervised by our pro Stéphane Albeaux, offers adapted learning formulas for all. 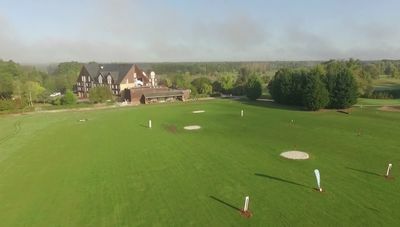 The Golf Academy, supervised by our teacher, offers adapted learning and development formulas during or outside your stay at the Domaine. 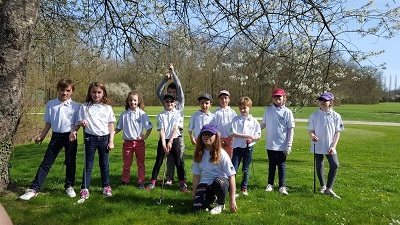 Because golf can be practiced from an early age, our baby golf courses (from 5 years old) and our junior classes (up to 16 years old) will allow smaller to discover the basics of golf and then improve. 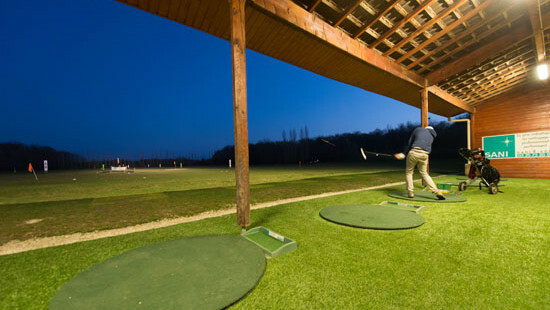 Covered and lit, our golf driving range is at your disposal. To start or improve, buy your bullet bucket cards at the hotel reception. 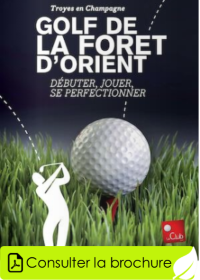 The Golf de la Forêt d'Orient is an 18-holes, Par 71, 6232m course, designed by Jean-Manuel Rossi. 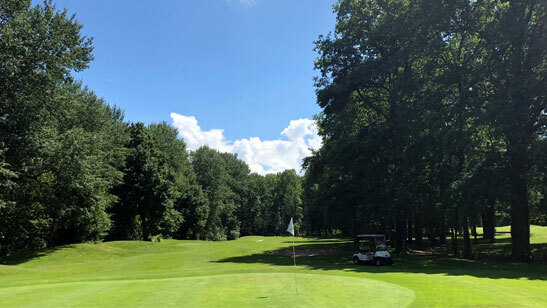 It unfolds its fairways in a haven of greenery where marry forests, plains and ponds. 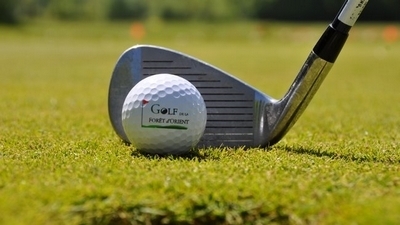 We offer packages packaged on the theme of the Golf. You can complete these packages through services to discover in the different tabs (left column) or build your stay a la carte in the BOOKING tab.  Discover the 3 aube courses thanks to an exclusive offer ! 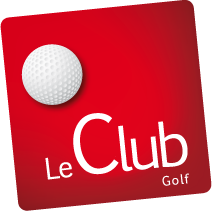 The Golf de la Forêt d'Orient is a partner of the Le Club golf network (subsidiary of NGF Golf) With the Le Club loyalty program, it is up to 50% discount on green fees in 135 golf courses in France and in Europe.